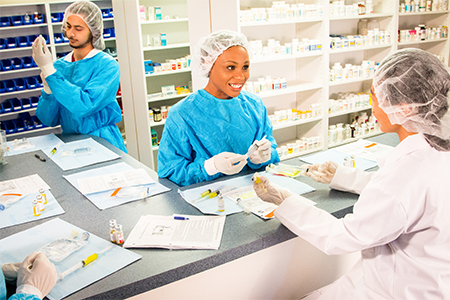 Committed to providing quality health education and training. 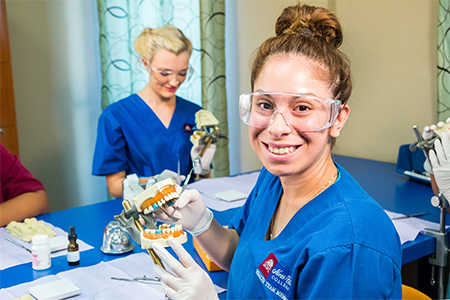 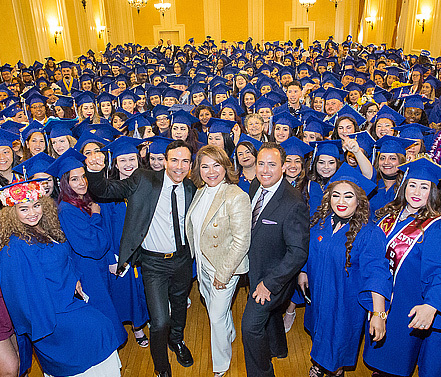 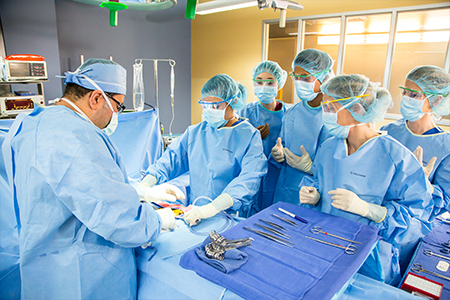 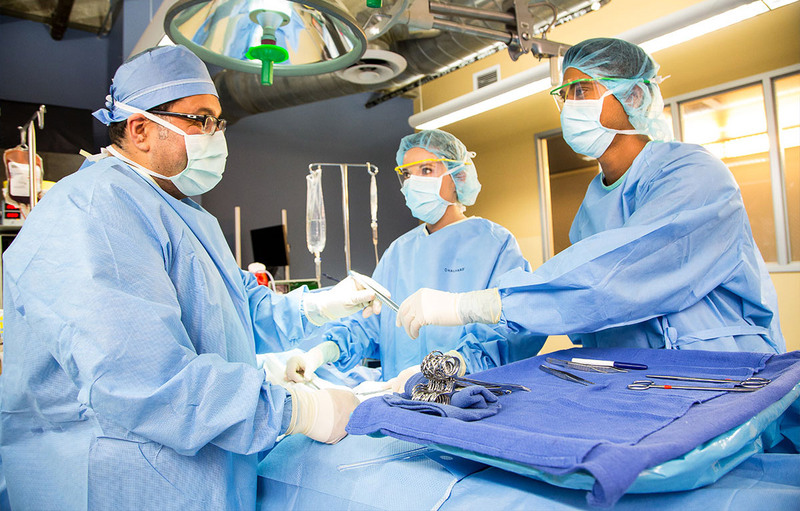 Glendale Career College is proud to be a leader in allied health education, and has been serving students in the city of Glendale and surrounding communities in the greater Los Angeles area since 1946. 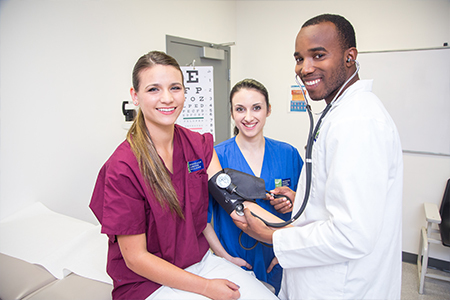 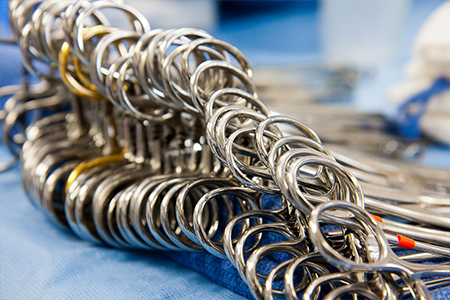 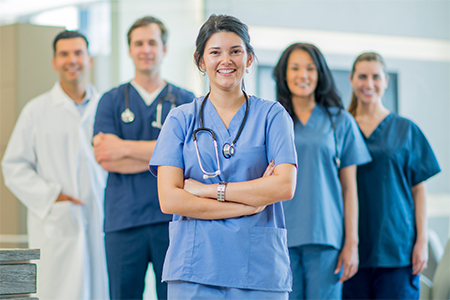 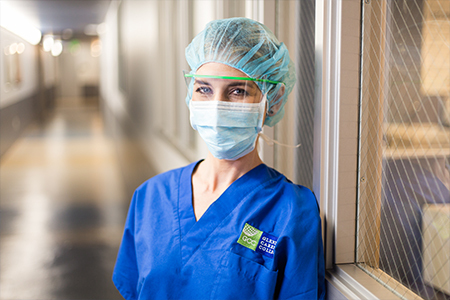 At Glendale Career College, your success is our success, and our short-term affordable training programs are designed to provide you with the practical job skills and education you need to succeed in the health care industry today. 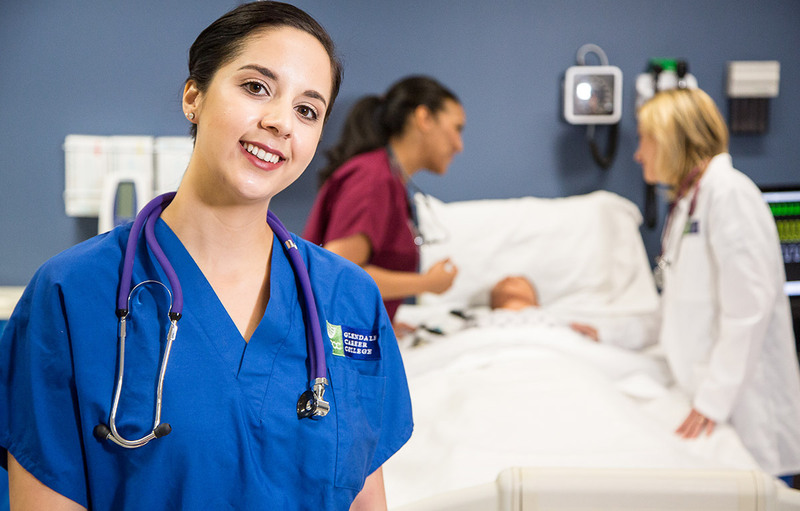 Discover for yourself what Glendale Career College can do for you and how GCC can help you prepare for a rewarding new career. 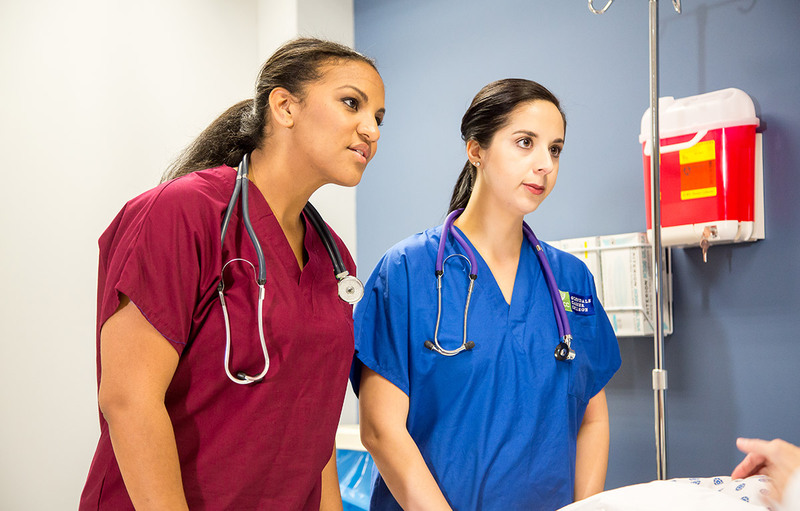 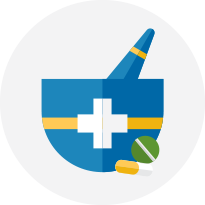 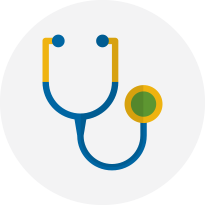 Vocational Nurses provide direct patient care alongside physicians, registered nurses and other health care professionals. 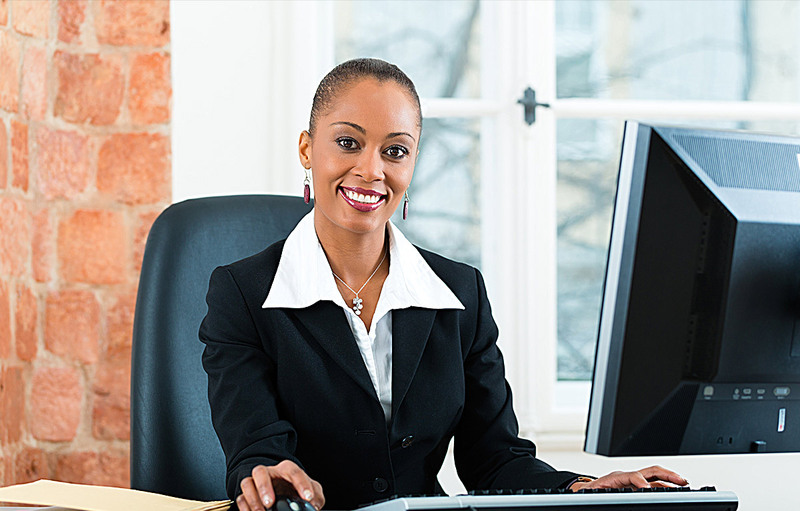 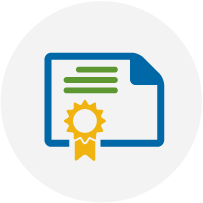 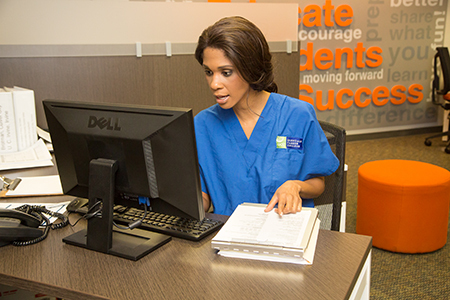 Get the education you need to launch or advance your administrative career in health care. 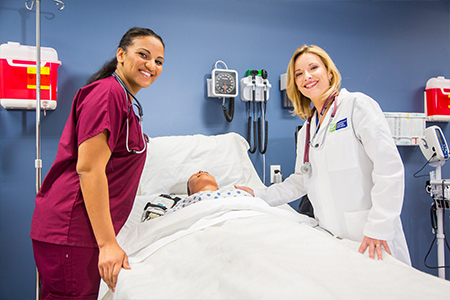 Learn how you can train to become a Medical Assistant in as little as 9 months!